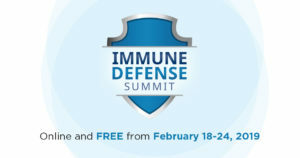 Last year, “superbugs” killed 700,000 people worldwide… The Immune Defense Summit from Monday February 18, to Sunday February 24, 2019. Free and online. 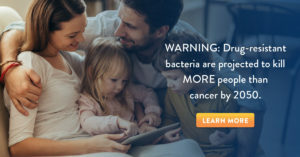 The Golden Age of Antibiotics is over. She found a new level of energy with a health immune system! 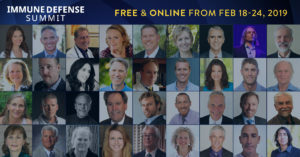 He’s seen so many of his friends and family members totally reverse their symptoms — some of the incredibly severe, like stage-4 cancer and hospice care — that he has made it his mission to bring this wisdom to as many people as he possibly can.